"I voted!" selfies are the latest social media trend in B.C. - but 180 producer Manusha Janakiram wonders what's the point? Why we can't just get out and vote to fulfil our civic duty? 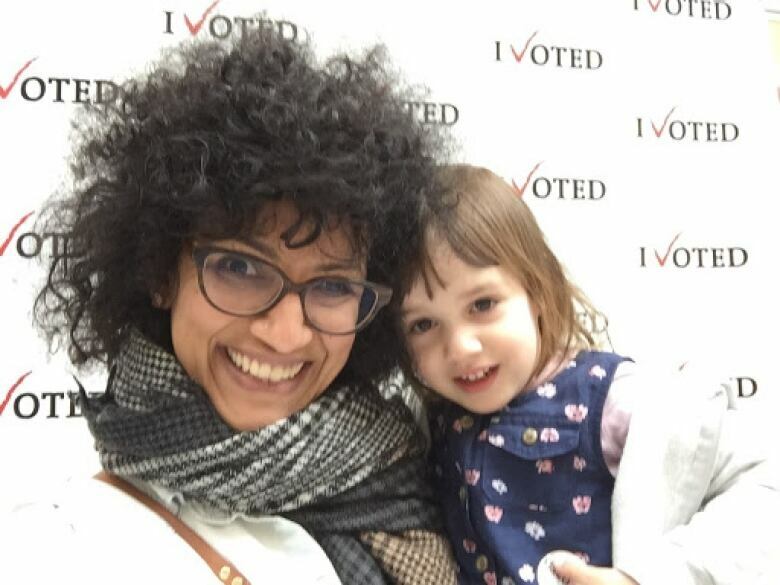 All over the social media feeds of British Columbians, election selfies are popping up. The "I voted" background is provided by Elections BC as part of its #ivotebc campaign — an effort by the regulator to create more awareness and increase accessibility to all voters. Even 180 producer Manusha Janakiram took her own selfie after she voted in advanced polls. But as the likes began to tumble in, she wondered about using the motivation of selfies as a way to participate in the democratic process. After all, they do seem to cater a bit more to our narcissistic side than our dutiful citizen sides. But Stuart Poyntz disagrees with Janakiram. 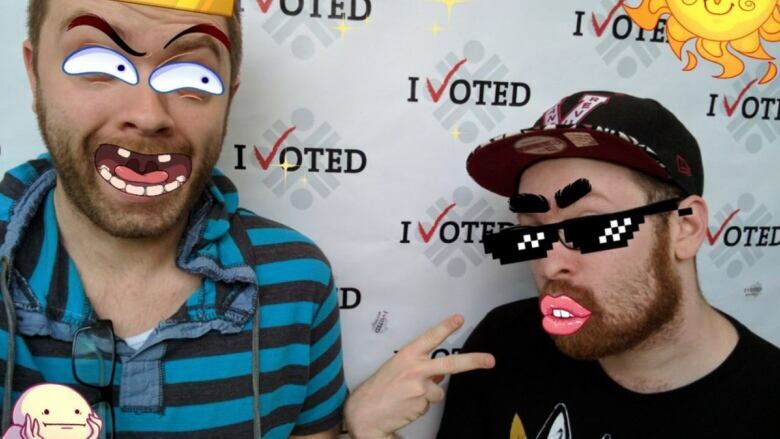 Poyntz, a professor of communication at Simon Fraser University, says he's fascinated by the campaign not only because its being used by the province's election agency as an advertisement for participating in the democratic process, but also because it's a formal recognition of of how common selfies are to our everyday lives. To Poyntz, the election selfies seem more in the vein of celebration and joy rather than the more serious task of civic duty — a duty that is often avoided — and if that reinvigorates voter turnout, then Poyntz sees that only as a benefit. The 180 wants to hear from you on this - do you think election selfies help the democratic process? Leave your comments below.